United States Sports Academy National Faculty member Dr. Phillip Capps recently taught a sports administration course to football (soccer) administrators in the United Arab Emirates (UAE) as part of the Academy’s cooperative educational effort with the UAE Football Association (UAEFA) to train soccer professionals in the UAE. The program is known as the Football Association Academy (FAA). Shown from left are Dr. Khalid Al Hashimi, FAA managing director; Capps; His Excellency Marwan bin Ghalita, UAEFA president; and Ibrahim Al Nemr, UAEFA vice general secretary. 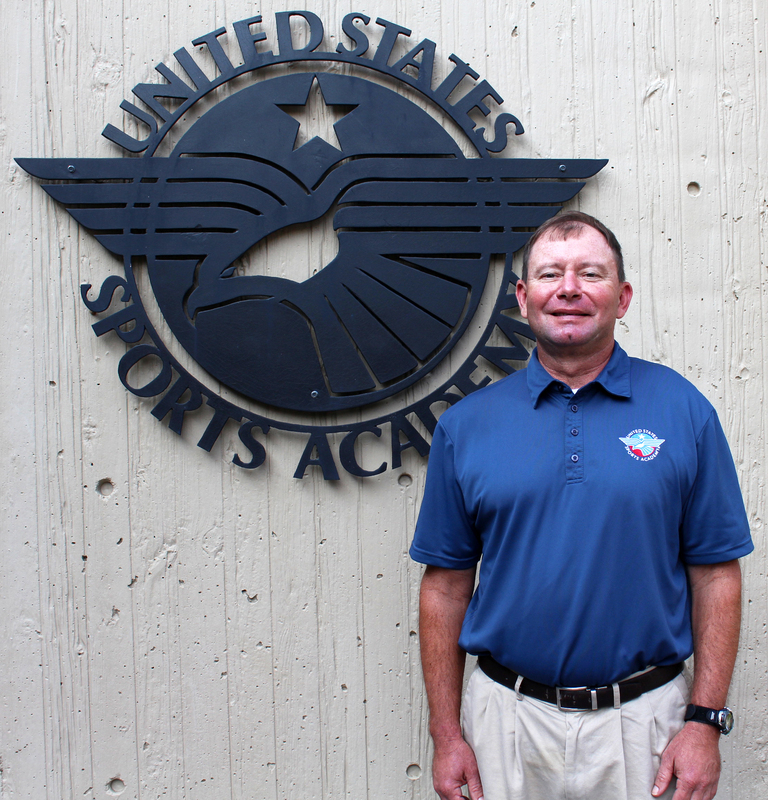 DAPHNE, Ala. – Experienced sports educator, administrator and operations manager Dr. Phillip Capps recently taught a sports administration course to soccer administrators in the United Arab Emirates (UAE) as part of the international education programs offered by the United States Sports Academy. Capps, an Academy National Faculty member, taught for the Academy as part of its cooperative effort to train soccer administrators through a Football Club Operators License Program with the United Arab Emirates Football Association (UAEFA). The Academy and UAEFA collaborated to develop the Football Association Academy for Sports Management (FAASM), known as the Football Association Academy (FAA). This effort includes soccer certification programs that offer professional preparation and training designed to meet the needs of coaches, athletes, administrators and operatives at all levels in the UAE club system. The FAA began offering classes in February 2016. The Academy provides faculty and instruction for the program, which includes subjects such as sports administration, sport marketing, sports media, and facility and event management. Each subject has three levels of instruction through which successful students receive in succession a “C”, “B” and “A” level license. Capps taught a level “C” sports administration course in the UAE. As a member of the National Faculty, a group of highly qualified faculty who teach in the Academy’s international education programs, Capps has taught in both Malaysia and the UAE. 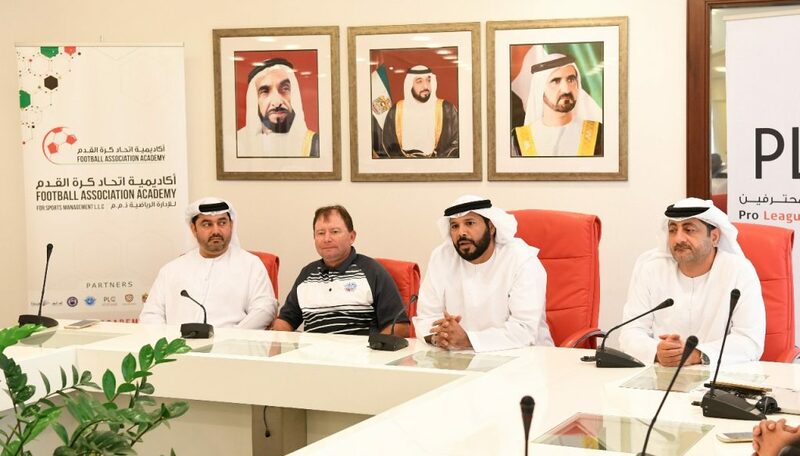 While Capps was in the UAE, representatives from the West Asia Football Federation (WAFF) met with UAEFA leaders over the possible adoption of the Football Association Academy by soccer leaders in West Asia. The WAFF coordinates soccer competition and activities among 13 soccer organizations representing Bahrain, Iran, Iraq, Jordan, Kuwait, Lebanon, Oman, Palestine, Qatar, Saudi Arabia, Syria, the United Arab Emirates and Yemen. Capps earned his Doctor of Education degree in sports management from the Academy, his master’s degree from Northwestern State and his bachelor’s degree in business administration from the University of Arkansas. Capps has served in various college campus student life, sports and recreational positions throughout his career. Capps currently works as the president of aquatic management for Swim Macon Pool Management in Georgia, serving as a safety trainer and pool operator at various swim clubs. For 12 years, Capps taught physical education at Northwestern State University in Louisiana and Mercer University in Georgia. From 1991 to 2006, he served as assistant director of student activities, director of campus recreation and varsity athletics operations manager at Mercer. He also served as assistant dean of students/director of student activities at Georgia Military College.